3 bed end terraced house 5 mins walk from Newton le Willows High Street, comprising 2 reception rooms, hall, kitchen and bathroom with shower over bath. Gardens to front & rear. •	GARDENS TO FRONT AND REAR. ENTRANCE: Having a tiled pitch canopy roof supported by pillars. Tiled step, upvc sealed unit glazed external door. 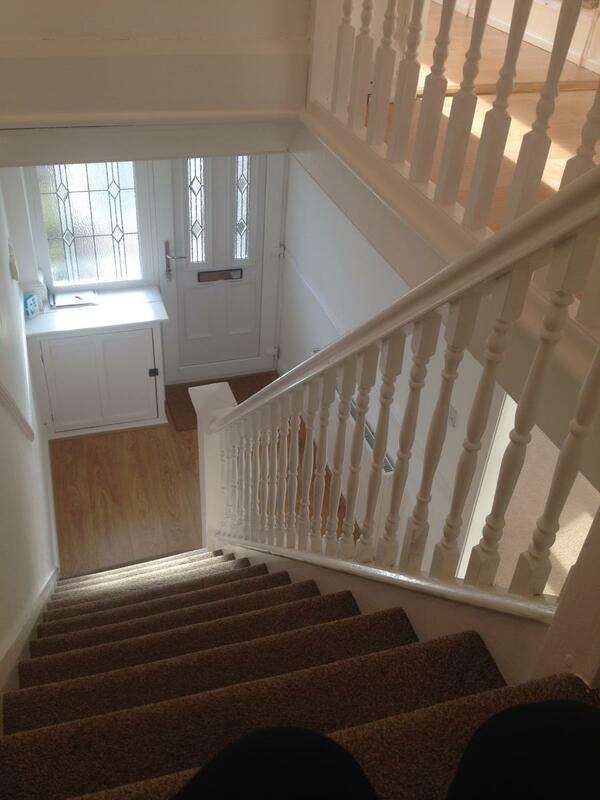 HALL: With spindled staircase off having recess under housing combi boiler and room for storage. Radiator & meter cupboard, dado and picture rails. LOUNGE: 12’9” x 11’0” max. – positioned to the front elevation and having and bay window. Picture rail, radiator. Tv/cable connection point. 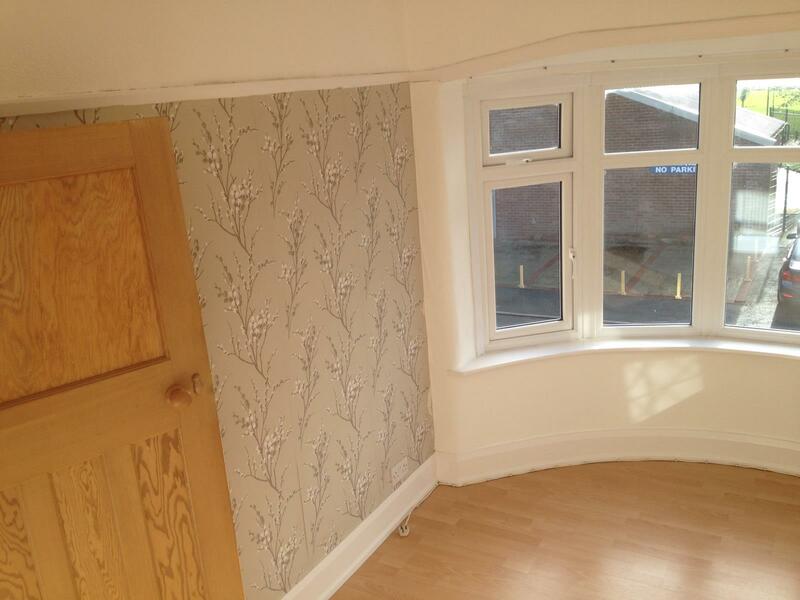 DINING ROOM: 11’7” x 10’3” – To the rear elevation with TV aerial point, radiator and window to rear garden. 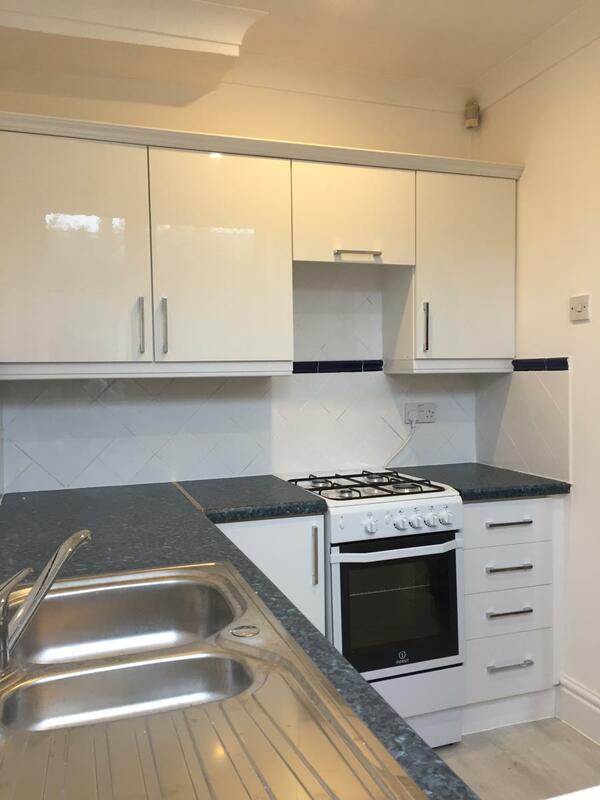 KITCHEN: 7’8” x 6’3” 0 – White newly refurbished fitted kitchen comprising wall and base units with built in fridge and separate larder type cupboard. 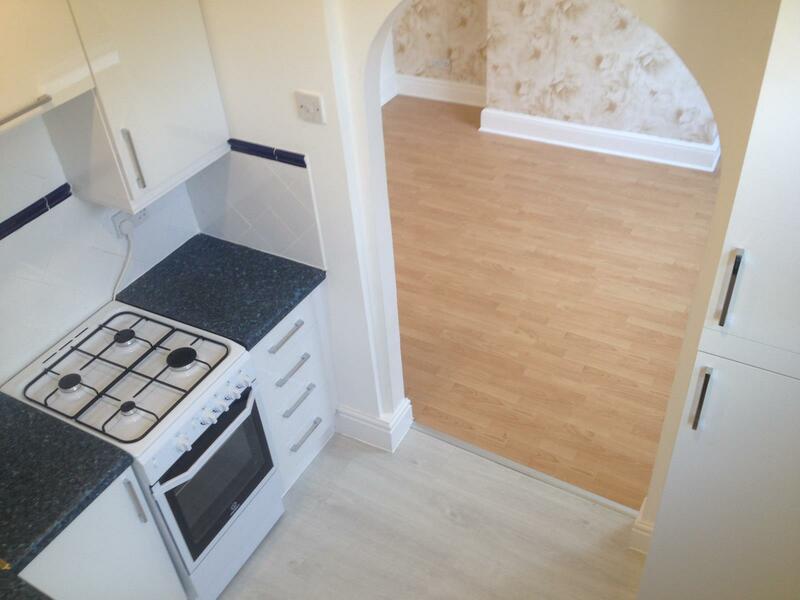 Free standing gas cooker and space/plumbing for washing machine. LANDING: Feature spindled balustrade. Dado rail, access to roof void. 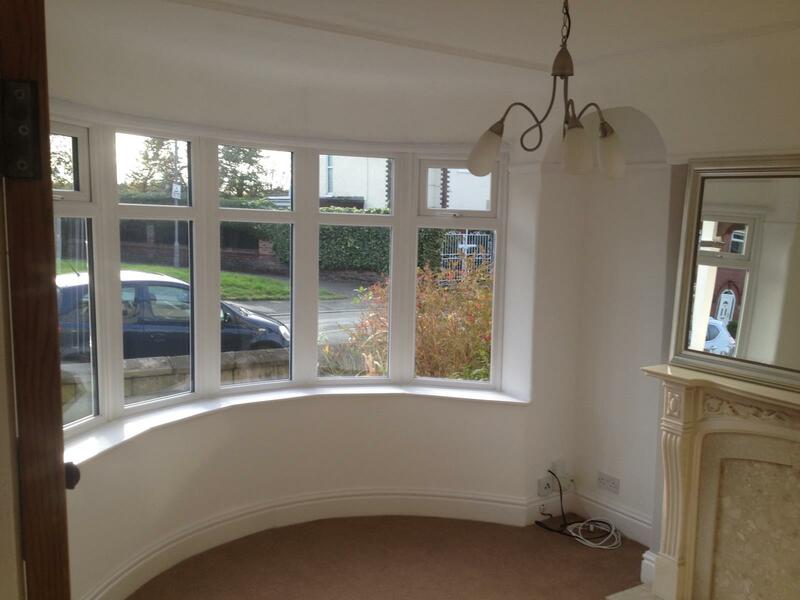 Elevation with a bay window, radiator. BEDROOM 2: 11’7” x 10’3” – To the rear elevation with built in cupboard, radiator. BEDROOM 3: 7’1 x 6’8” – To the front elevation, radiator. 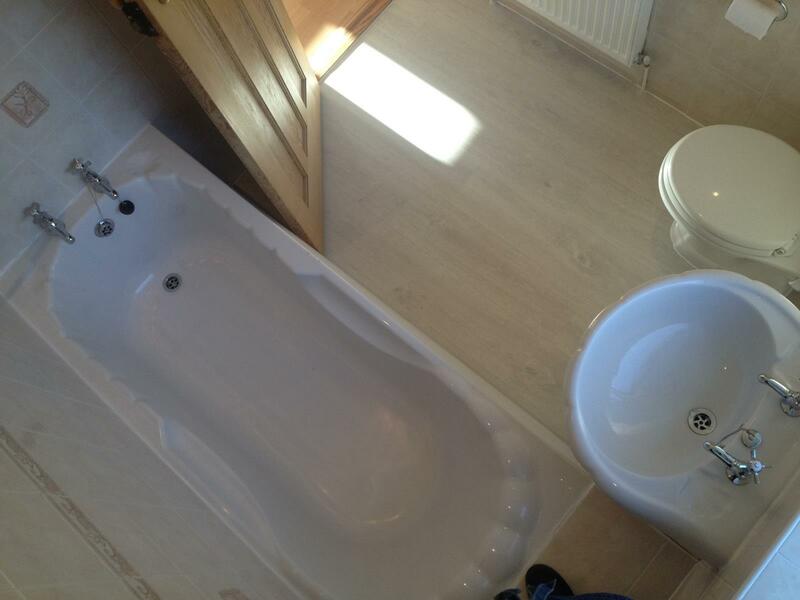 BATHROOM: A three piece White suite comprising panelled bath with shower over, pedestal wash hand basin, low level w.c. Inset ceiling lights. GARDENS: The front garden is accessed via a single wrought iron gate and has two beds and central pathway. 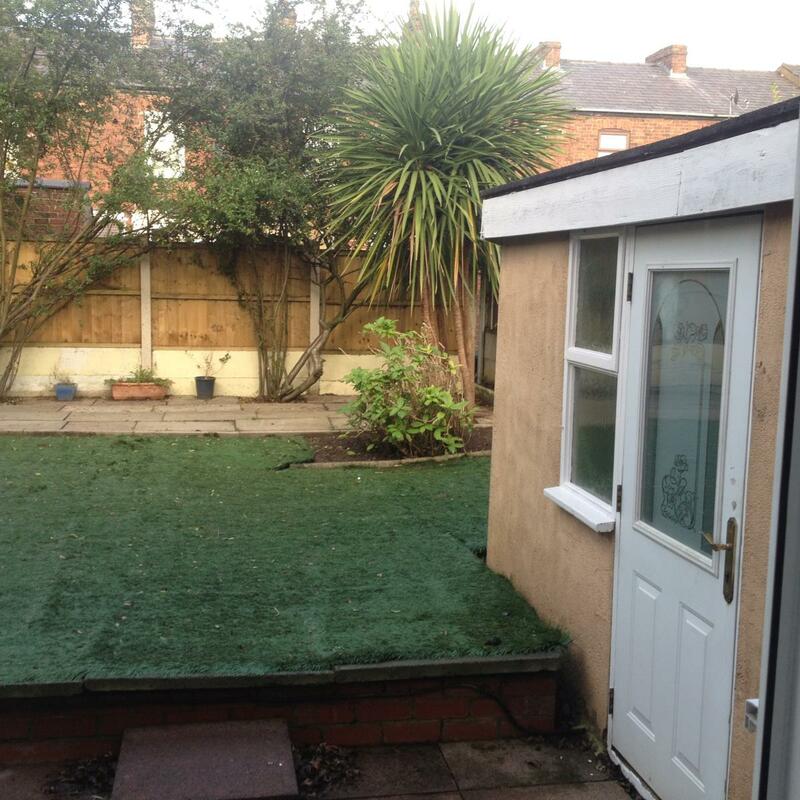 The rear garden, complete with patio area, is enclosed by fencing and has a brick built shed with power and upvc lockable door. 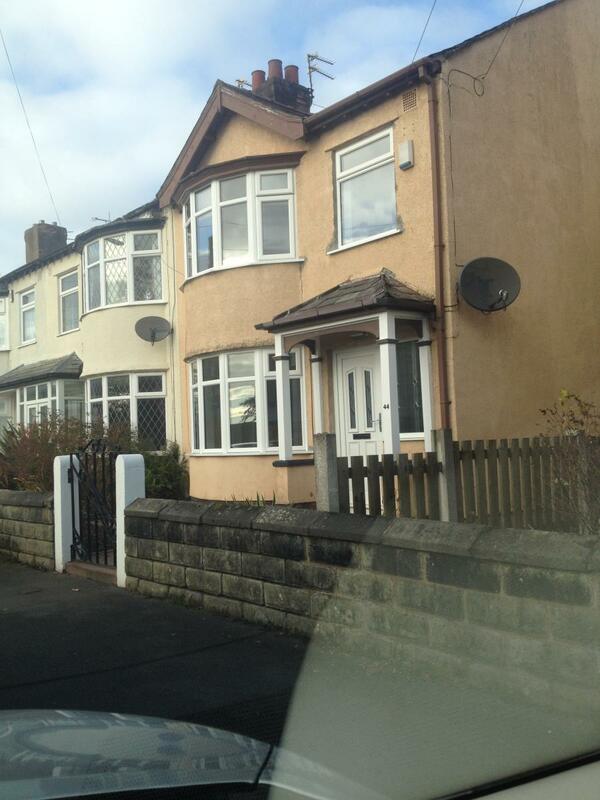 The property is situated close to the popular High Street with various bars and restaurants. The area is very popular especially with commuters as it has easy access to the East Lancashire Road, M6 & M62 motorways plus rail links to Manchester and Liverpool only 5 mins walk from the house. Schools to suit all age groups are well represented in the area. Full Credit and Reference checks essential.